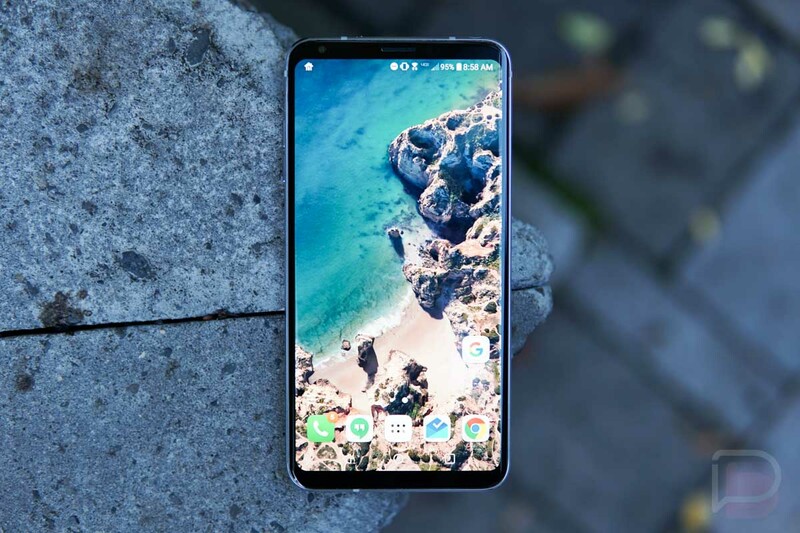 Last week, the Pixel 2’s updated Pixel Launcher and Camera app both made their way onto online Android nerd rooms, so it’s no surprise that the new live wallpapers from Google’s new phones did as well. We’re talking about the live wallpapers that Google showed off during the Pixel 2 event, wallpapers that may look like a typical aerial shot of the Earth, yet have subtle motion within. You can see the wallpaper above running on my LG V30 review unit, which is the one that Google showed off on stage. There are others, though, including additional aerial shots, but also some that are interactive (like the Gooey and Glimmer series). Most are very cool, assuming you have a powerful enough phone to run them. Like I said, I installed the live wallpapers on my LG V30 and it seems to be running them with no issue. I should point out, though, that the files you’ll need to get these live wallpapers on your phone are substantial in size (170MB). To get started, hit up the XDA link below, read through some of the instructions so that you know what to expect. Then, find the “Downloads” section to grab the proper file. You don’t need to be rooted or anything – just install the correct .apk. Once done, you should find the wallpapers in your live wallpapers picker.